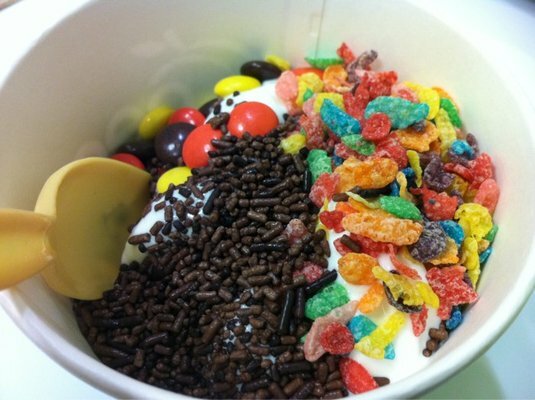 Do you enjoy delicious soft frozen yogurt as well as helping others? If so, we have some great news for you! Knights of Columbus Council 14360 is excited to be hosting a “Knights Knight Out” on Thursday, May 15 from 6:00-9:00 p.m. at Peachwave Frozen Yogurt’s recently-opened Norwalk location (235 Main Avenue, next to Walgreens). Council 14360’s Charitable Fund helps out a number of worthy organizations such as All Saints Catholic School, Notre Dame Convalescent Home, Family and Children’s Agency of Norwalk, Al’s Angels, and Homes for the Brave of Bridgeport.